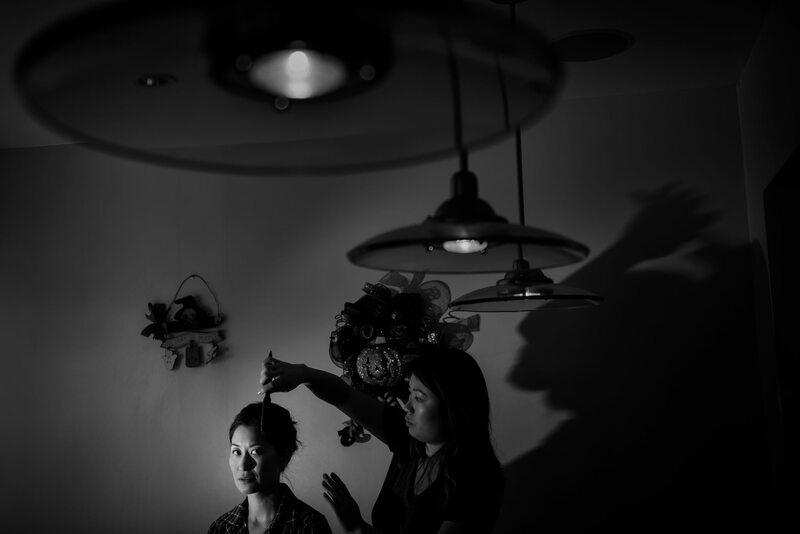 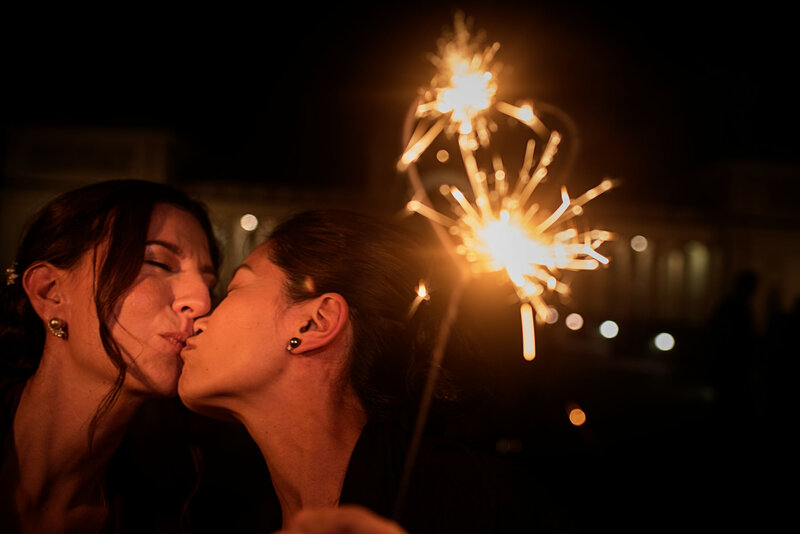 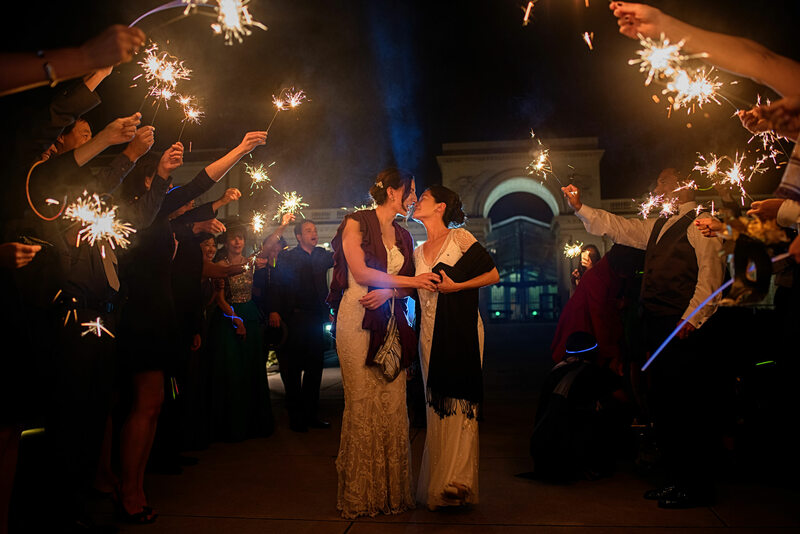 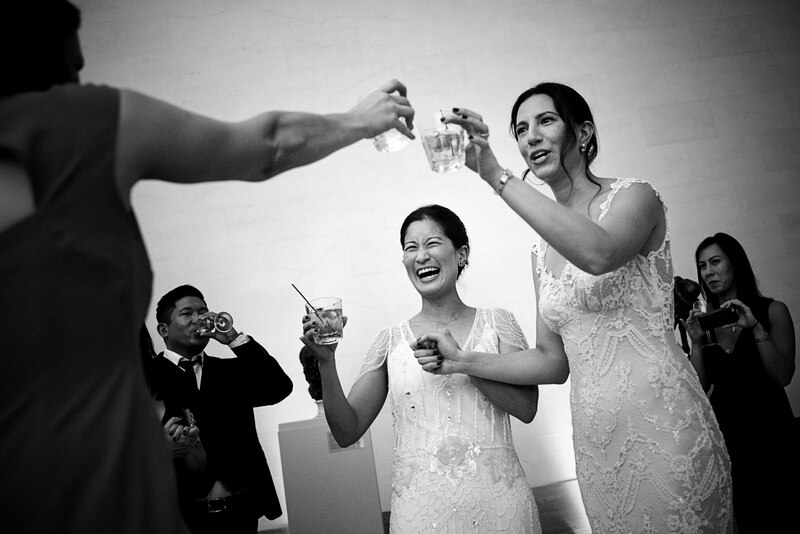 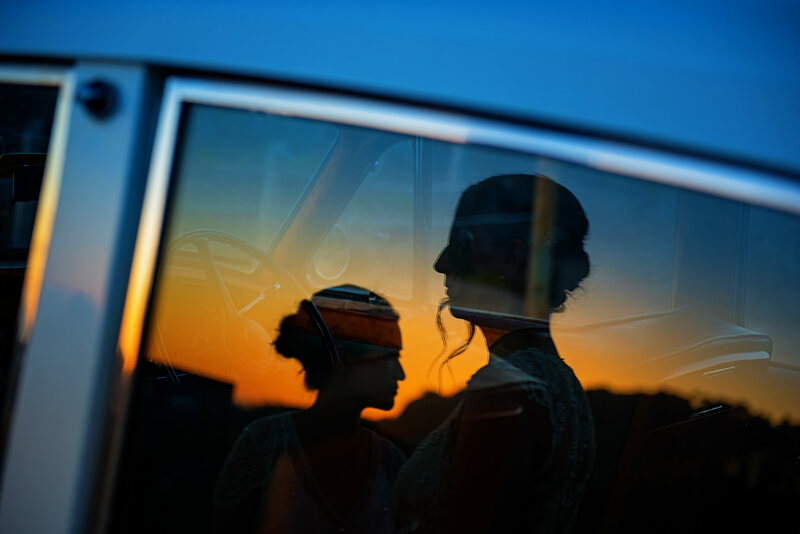 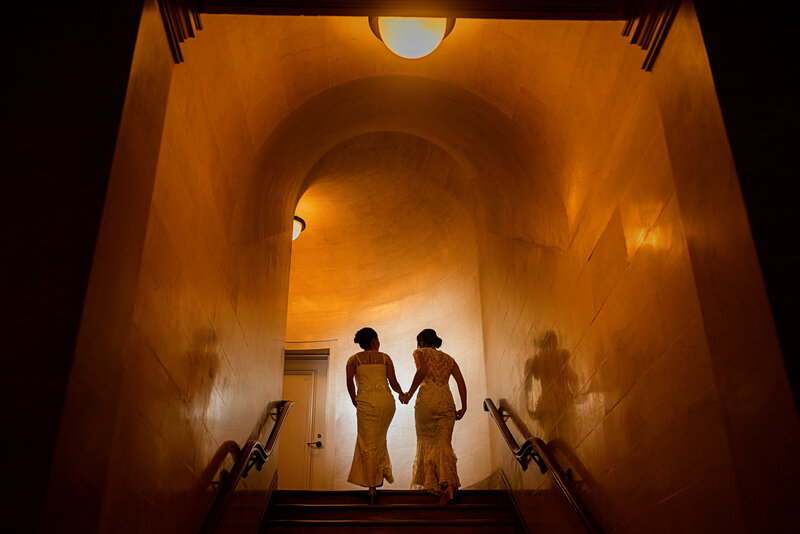 Michelle and Katie have been together 17 years – dating on and off since college in New York. 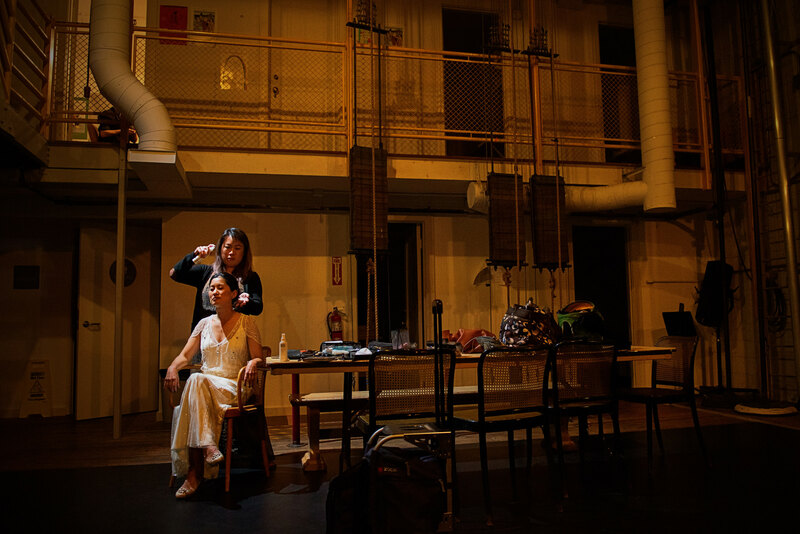 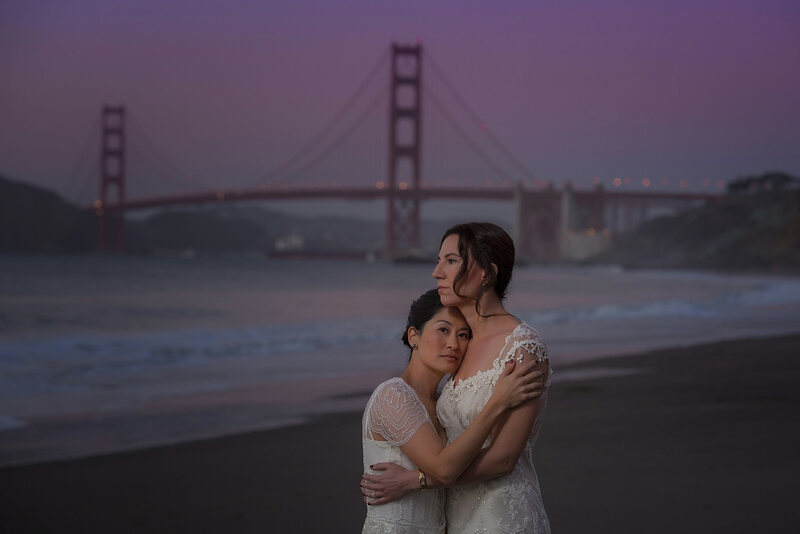 They now live in San Francisco, where Katie is an environmental lawyer and Michelle is in real estate. 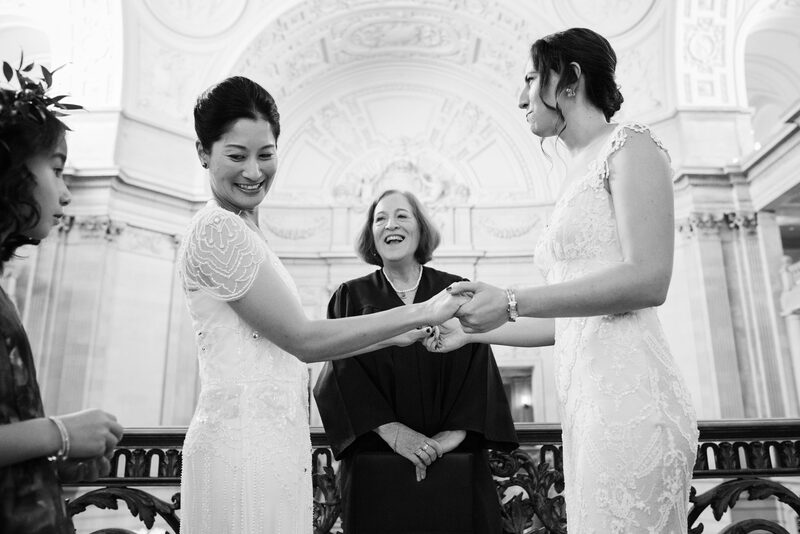 Their families were very happy to finally see their daughters make it official. 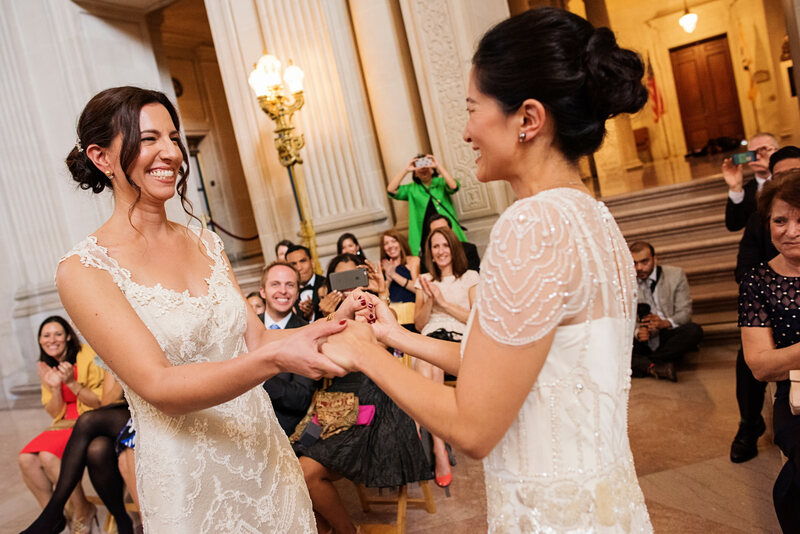 “This has been a long time in the making,” Katie told us. 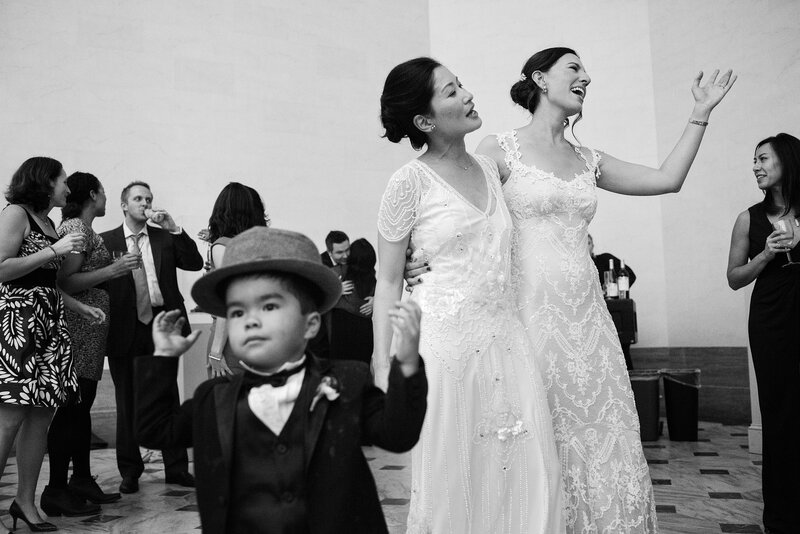 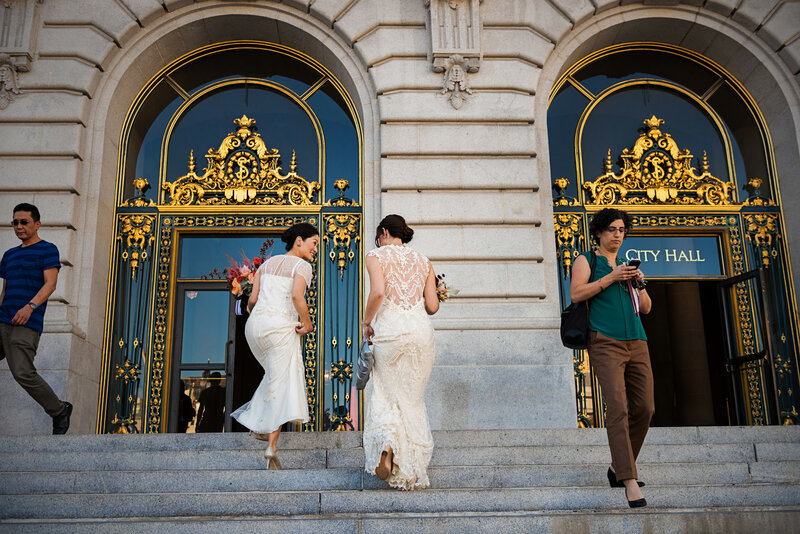 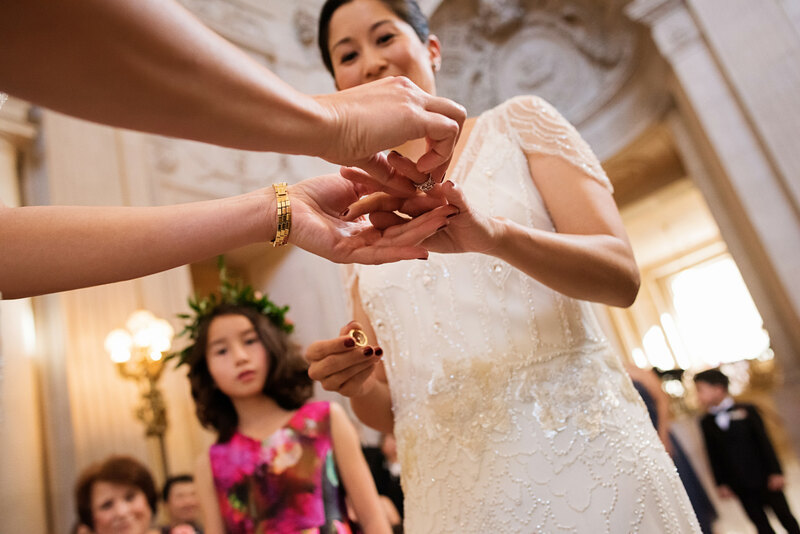 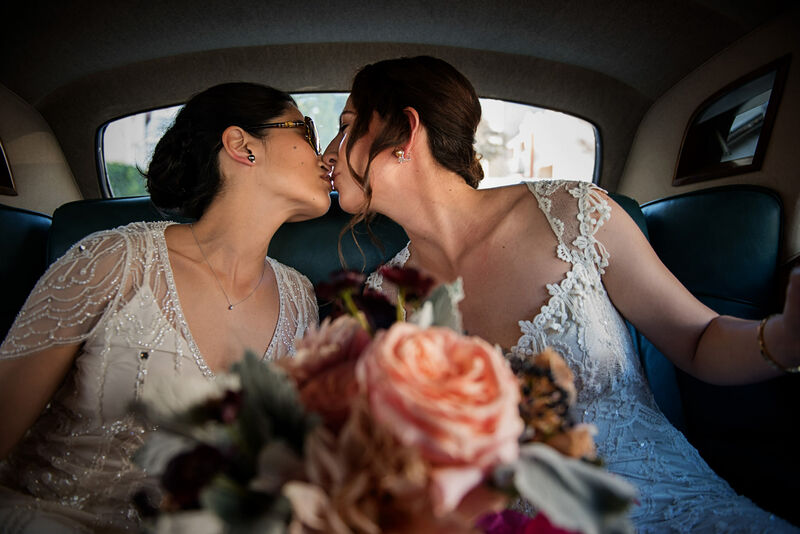 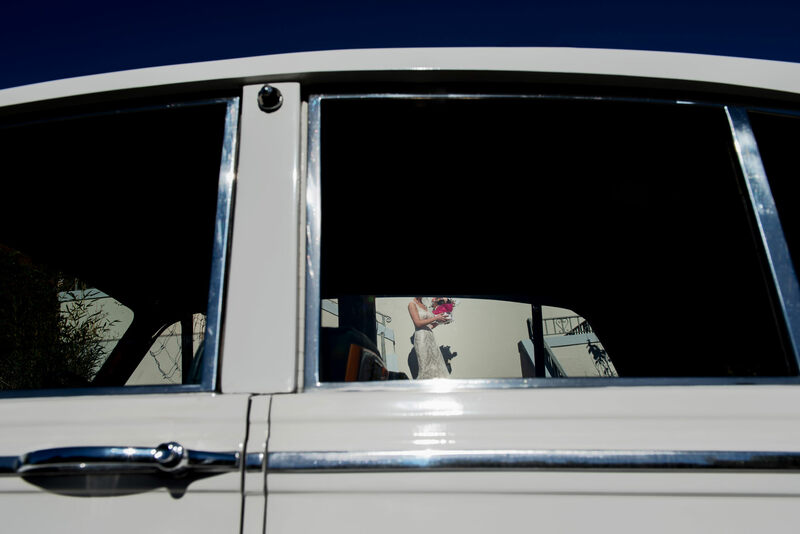 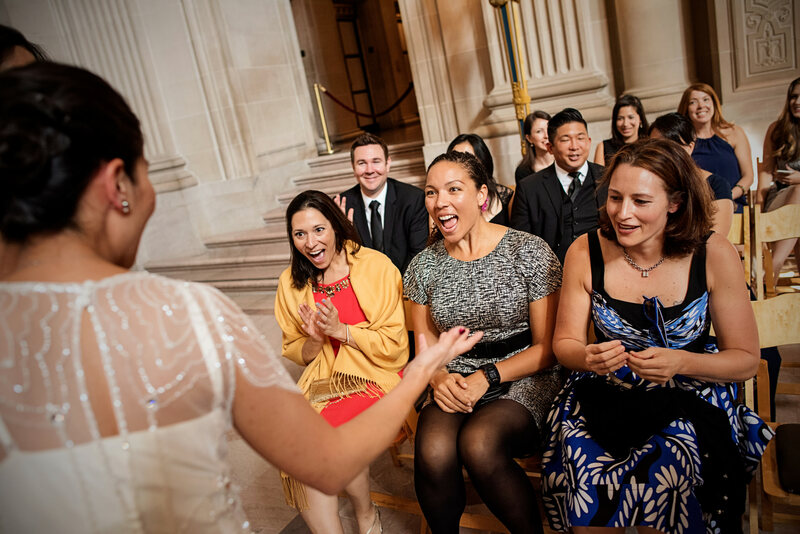 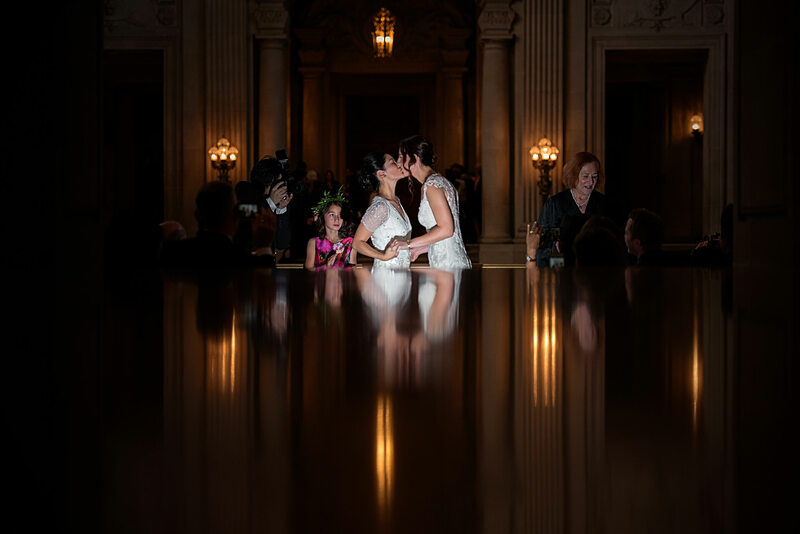 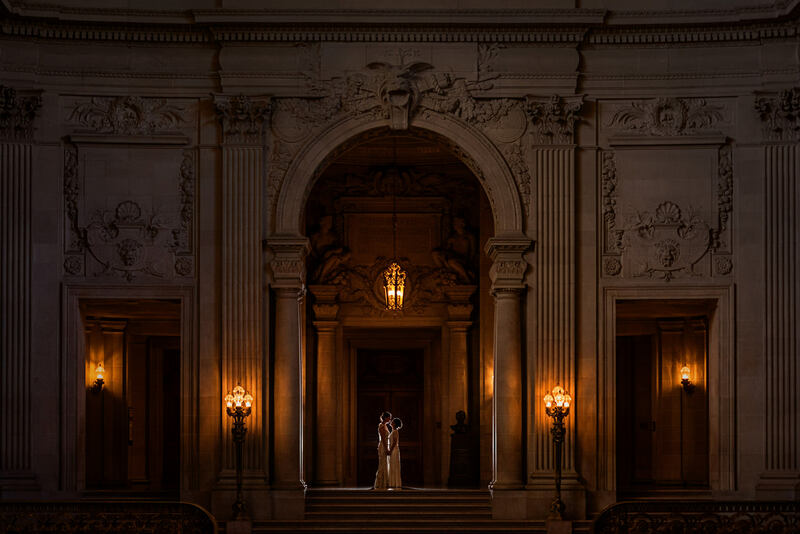 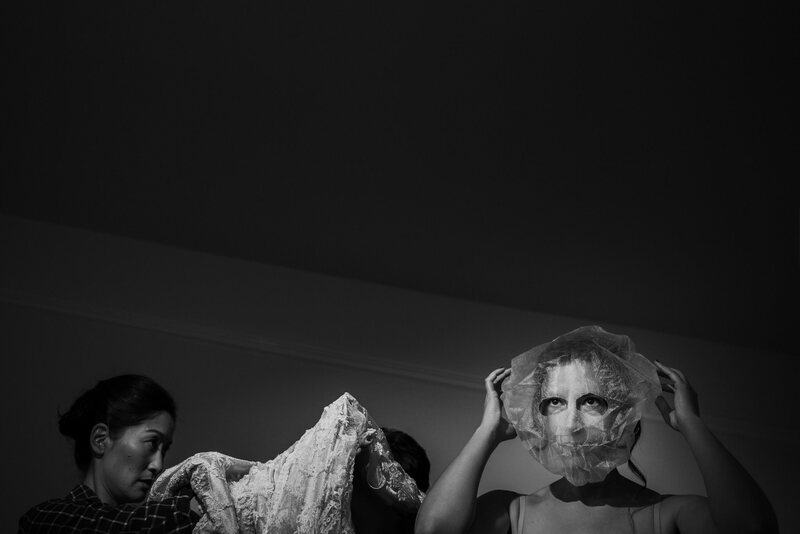 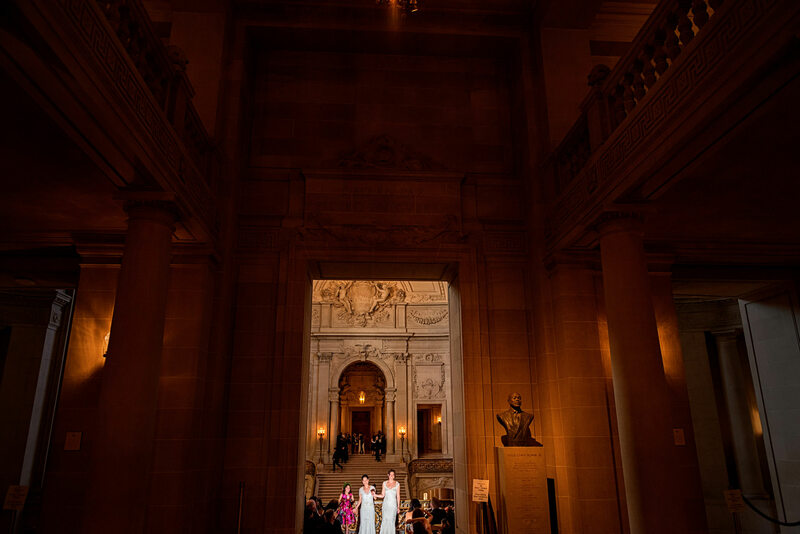 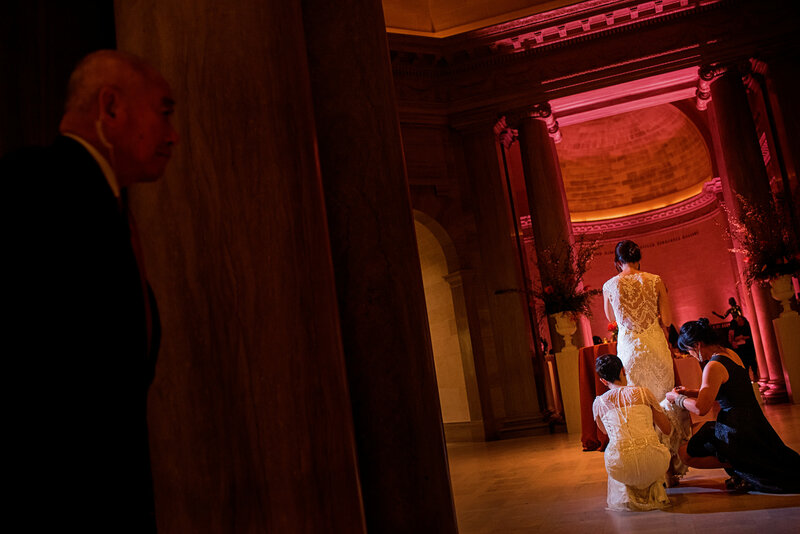 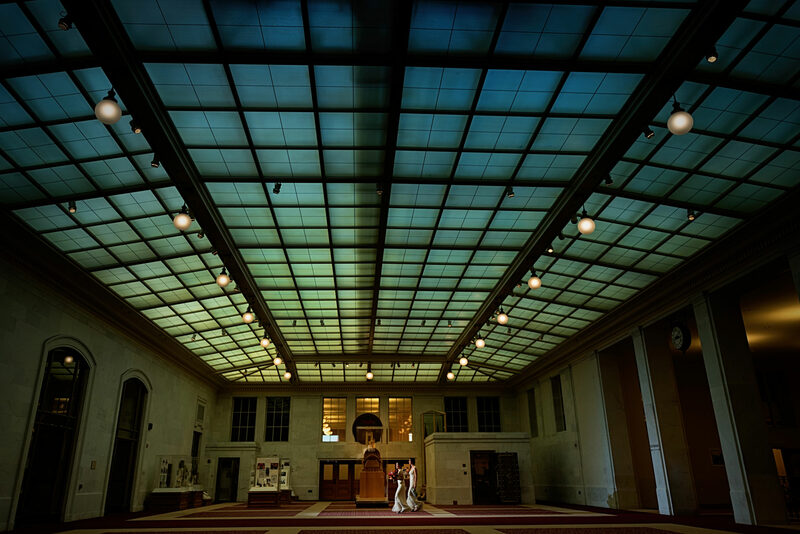 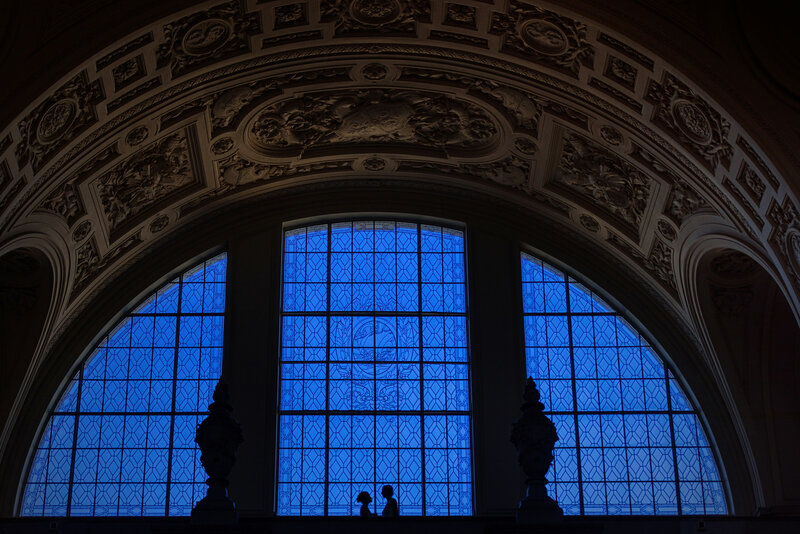 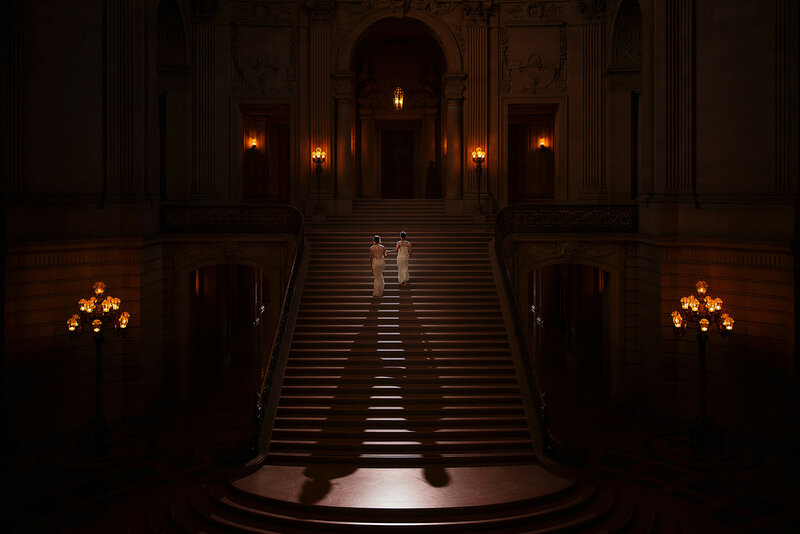 Michelle and Katie married on a balcony inside San Francisco City Hall with their favorite people looking on. 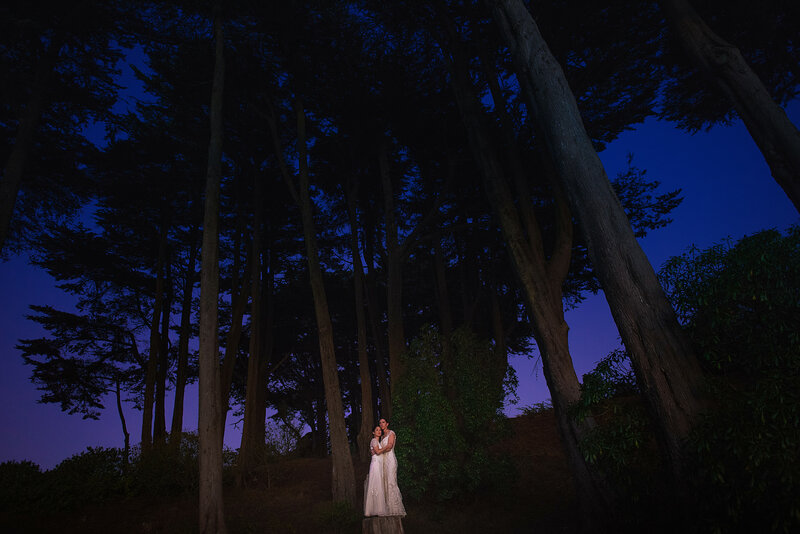 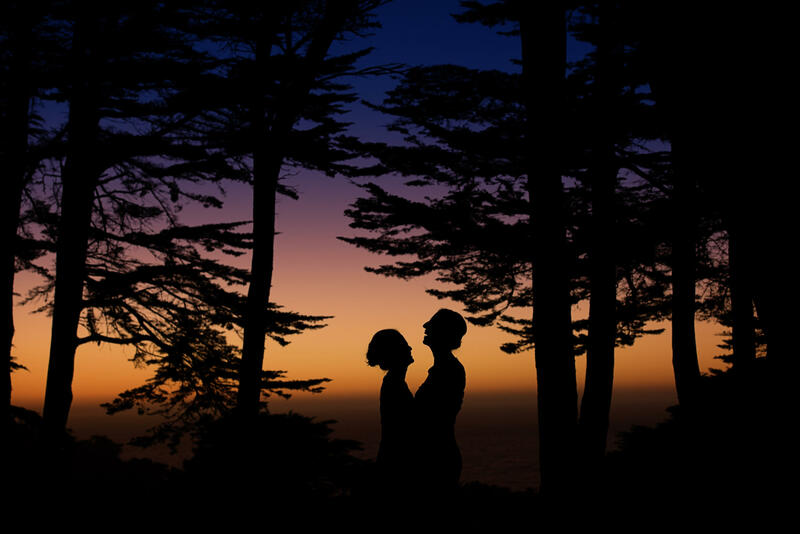 Afterward, they broke away from their guests for a bit to go to Baker Beach for portraits near the Golden Gate Bridge, and in the surrounding forest. 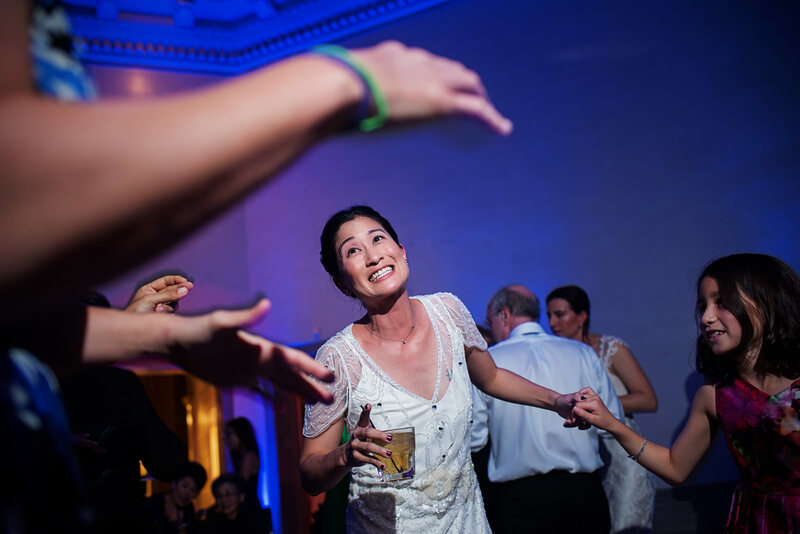 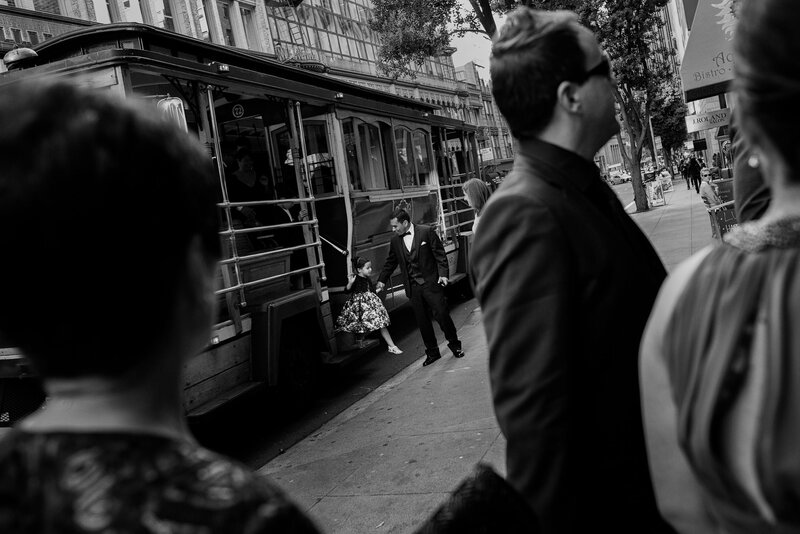 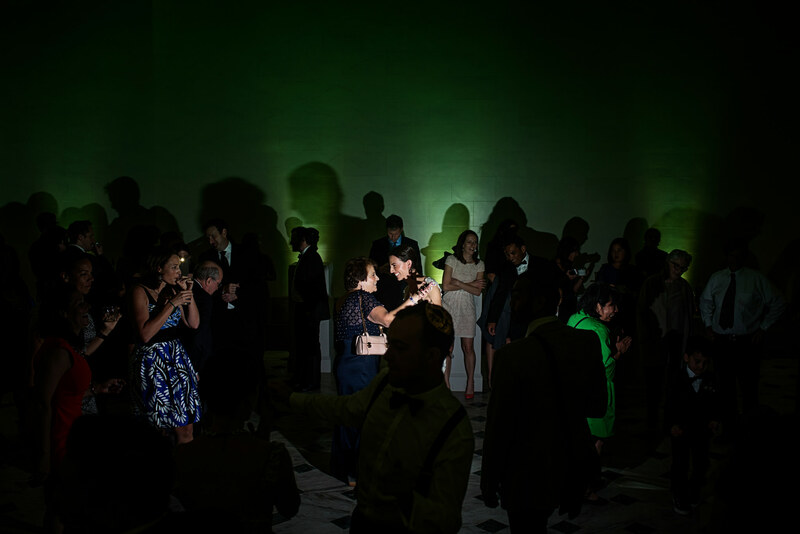 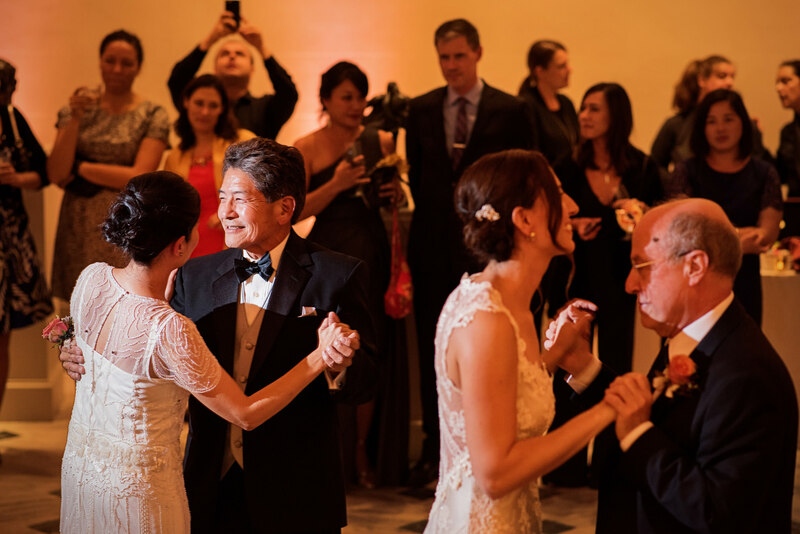 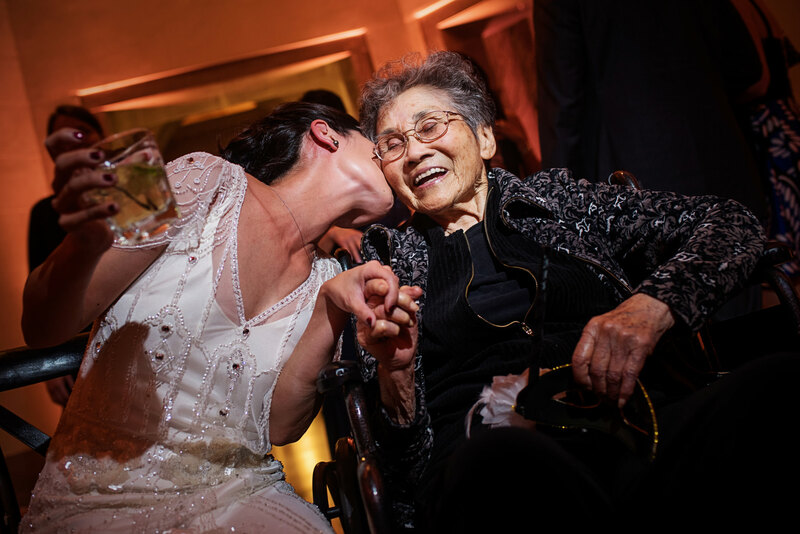 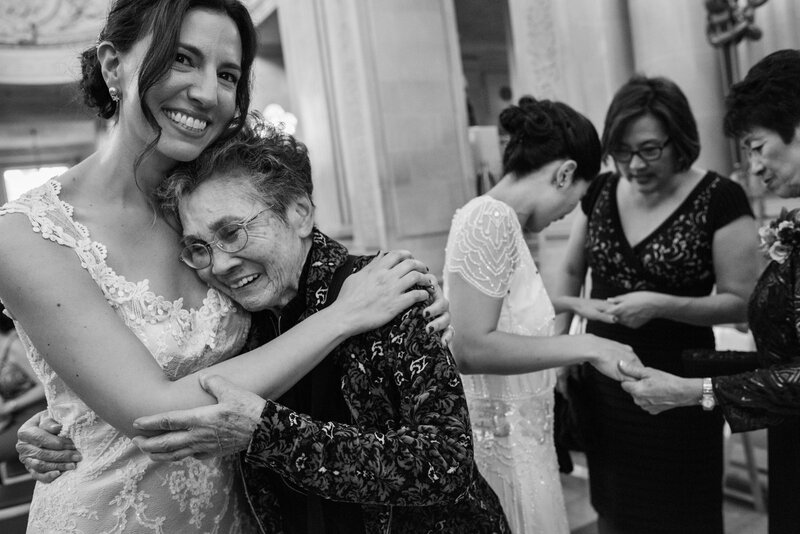 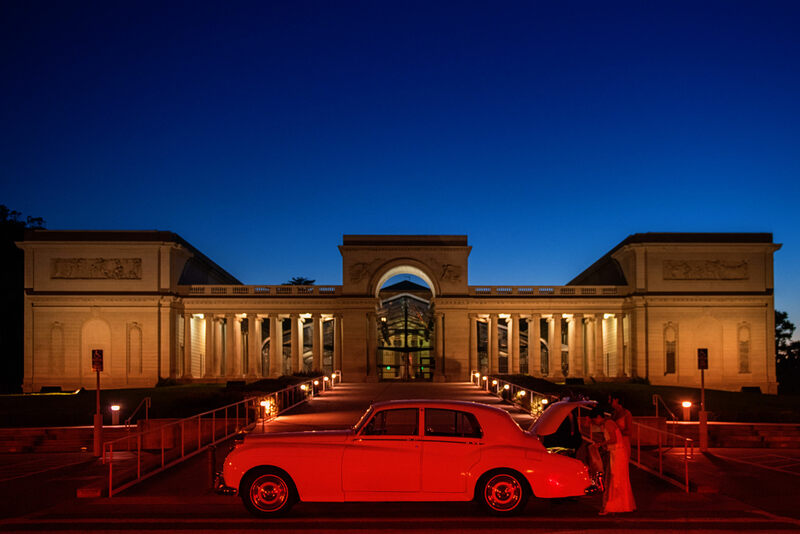 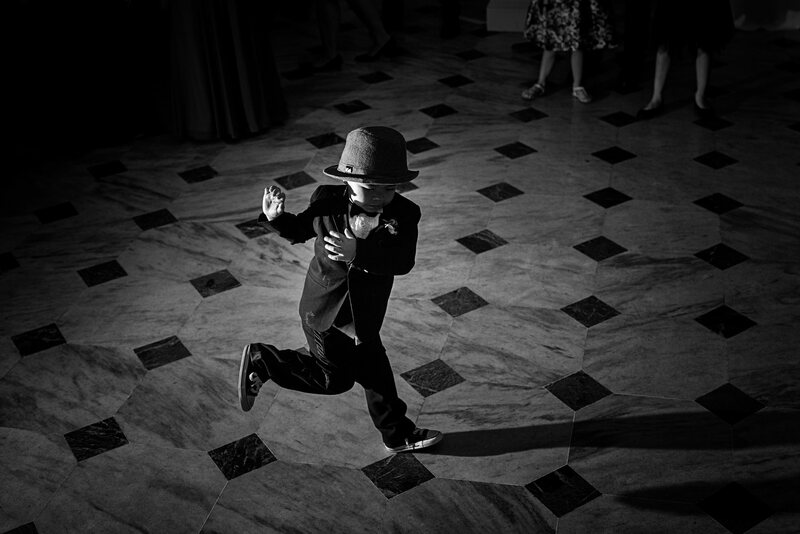 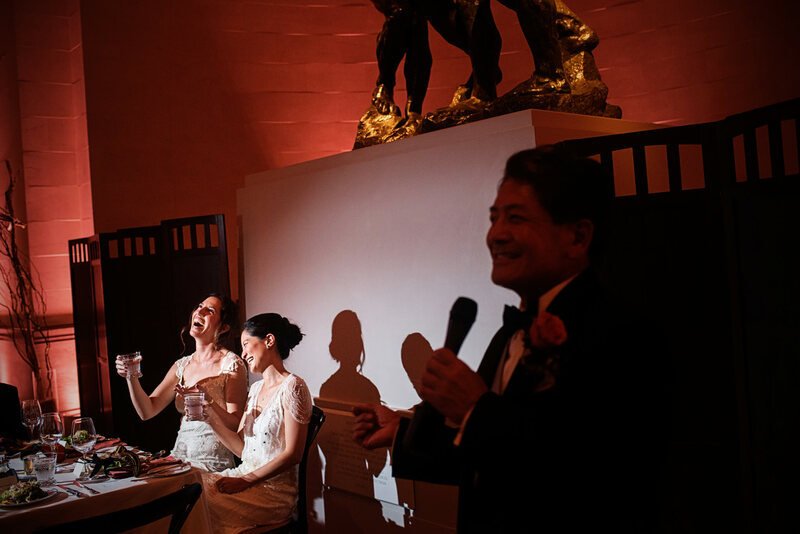 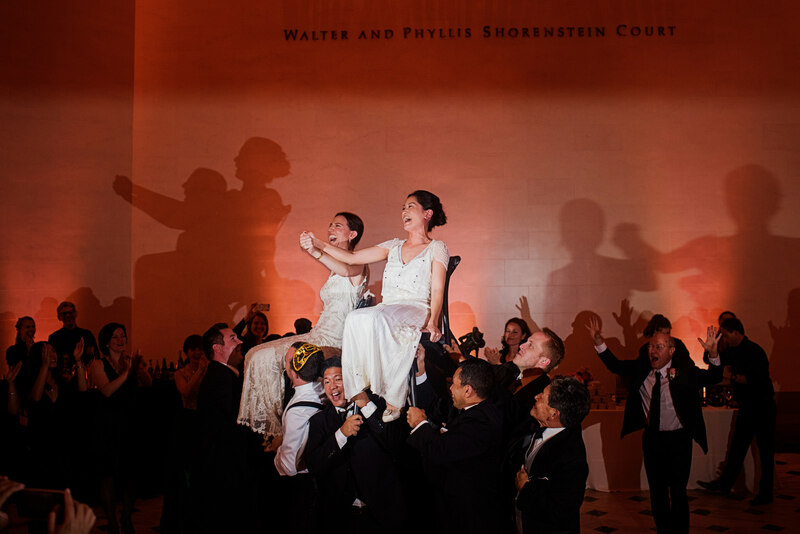 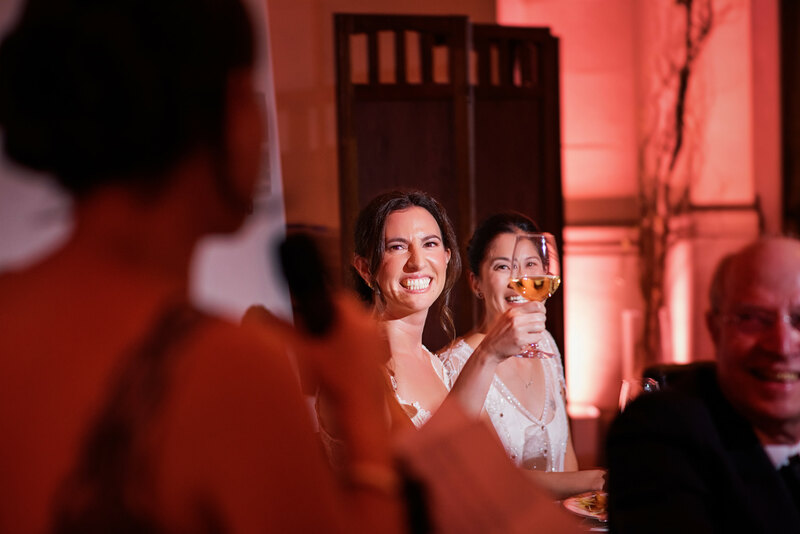 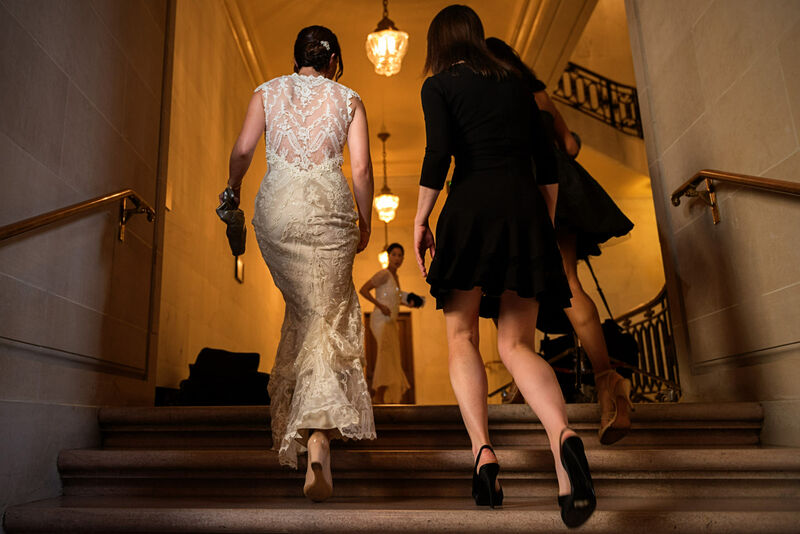 They then joined their family and friends at the San Francisco Legion of Honor for an evening of dinner, dancing and laughs. 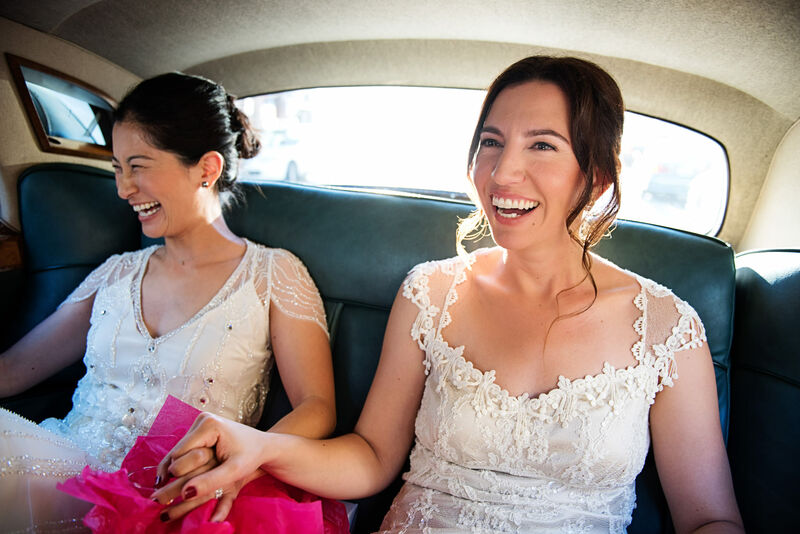 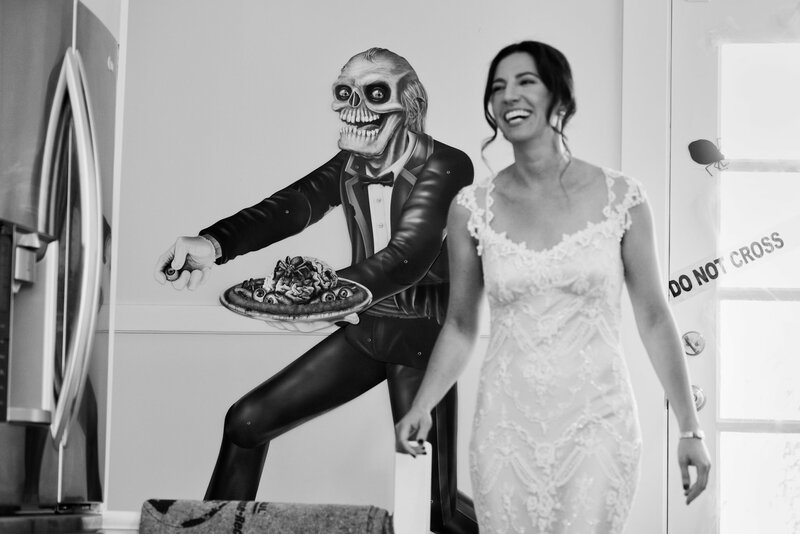 Michelle and Katie had huge smiles on their faces throughout the ceremony and reception – it’s easy to see that these two have a blast together. 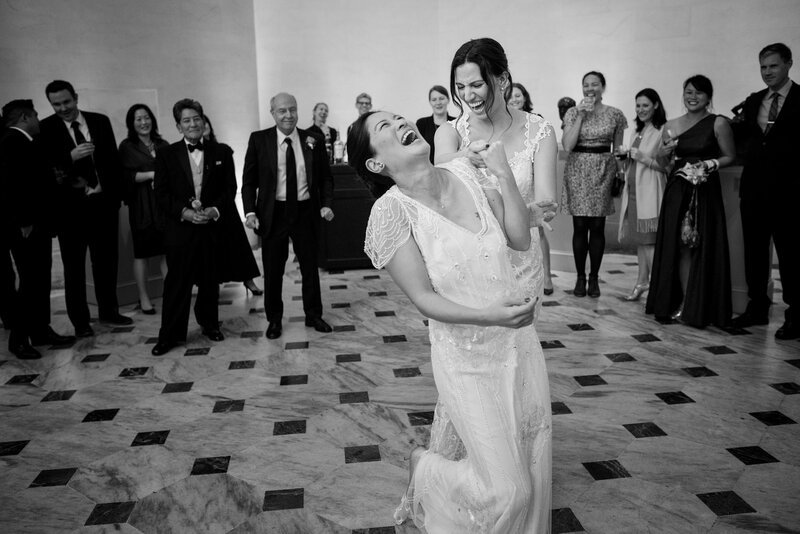 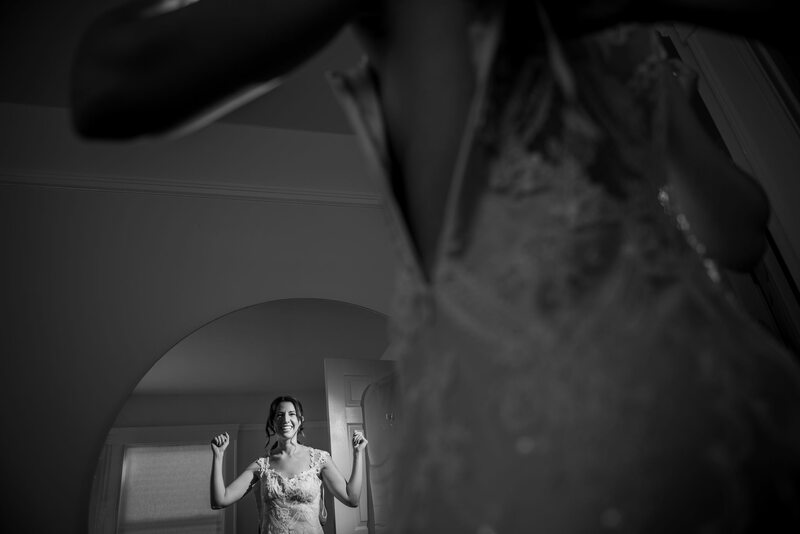 It was a joy for us to witness the sheer happiness that Michelle and Katie, and all of their family members, felt on that day. 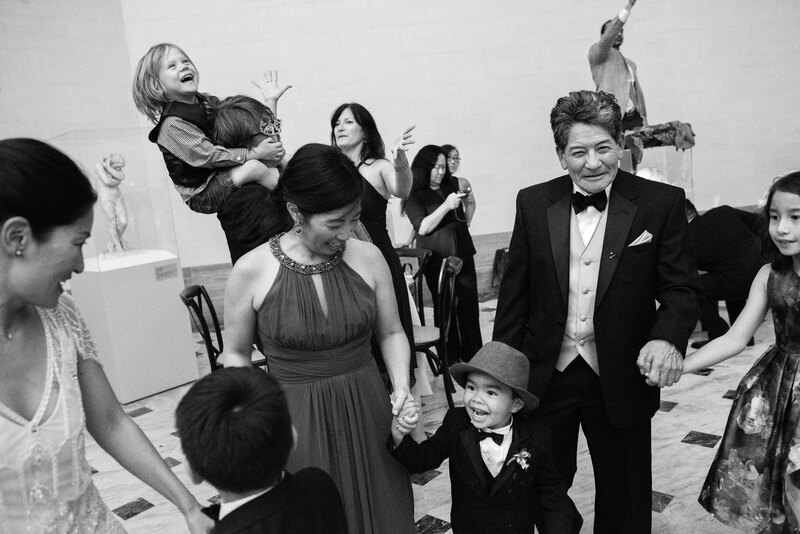 And if they’ve already got 17 years under their belt, the rest of this journey will be smooth sailing.